2. The forces which meet at one point, but their lines of action __________ on the same plane, are Known as non-coplanar concurrent forces. 3. During elastic impact, the relative velocity of the two bodies after impact is __________ the relative velocity of the two bodies before impact. 9. In a screw jack, the effort required to lower the load is __________ the effort required to raise the same load. 12. 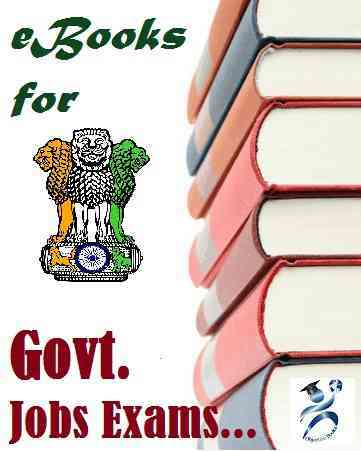 If the number of pulleys in a system is equal to its velocity ratio, then it is a __________ system of pulleys. 15. 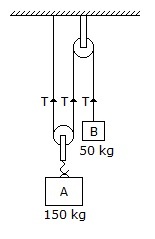 Two blocks ‘A’ and ‘B’ of masses 150 kg and 50 kg respectively are connected by means of a string as shown in the below figure. The tension in all the three strings __________ be same.